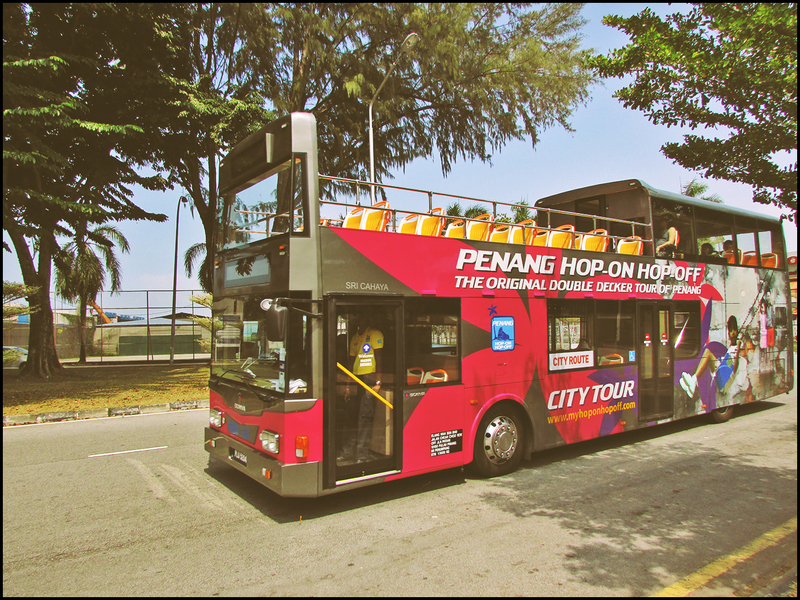 A couple of months back, the Penang Hop-On Hop-Off bus service was launched to promote the island’s tourism and places of attraction. Equipped with Wi-Fi, the buses feature sky view and open deck, disabled-friendly facilities and travel through routes that covers 50 major attractions on the island. For those interested in exploring the heritage sites and streets of George Town, there is the ‘City Route’ bus while those who want to enjoy the beach and natural area of the island may hop-on to the ‘Beach Route’ bus. For MyKad holders, the tickets are RM19 for adults and RM12 for children. Tickets are valid for 24 hours. For non-Malaysians, tickets are priced at RM45 (adults) and RM24 (children above five and below 12). For more info such as the routes covered and tour map, please check out www.myhoponhopoff.com/.